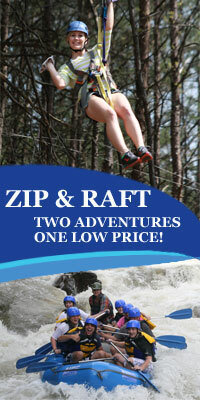 Are you looking for more adventures in the Ocoee area? 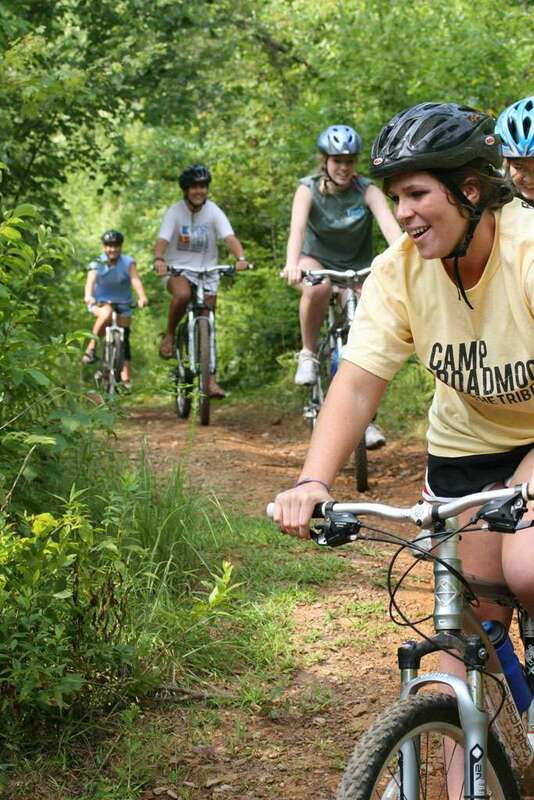 Raft One offers mountain bike rentals so you can explore some of the best mountain bike trails in the South East. The Cherokee National Forest is famous for its trails that range from easy to extreme. Many of these trailheads are less than 2 miles from the Raft One outpost, so it is easy to ride in & out of where you are staying. These trails range from “I just took my training wheels off” paths (Dusty knows these trails best) to trails that will give even experts second thoughts. We have ridden or hiked every square inch of the park, so ask us if you have any questions. This is a great way to spend the afternoon exploring the park’s beauty. Rent a mountain bike with us. We have a fleet of Gary Fisher precision mountain bikes to fit any level of rider. Click here to see the trails in Cherokee National Forest where the Ocoee is located. Looking to the aerial equivalent of Ocoee white water rafting? Check out Ocoee Zip Lines. 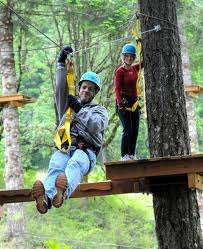 Experience over a mile of zip lines racing through the breath-taking views of the Cherokee Forest & Blue Ridge Mountains. Your Ocoee Canopy Tour will take you through exciting zips and over bridges all along the edge of the Cherokee National Forest. Tree top towers over look the Cherokee Mountains and National Forest, near the Ocoee River. Never been on a zip line or canopy tour before? No problem, our guides will be with you the whole way through the zip line canopy tour to make sure that you have a wonderful time! There are great hiking trails inside and surrounding Cherokee National Forest. Many of these trails can be hiked in a few hours by anyone in reasonable shape. Click here to see a list of trails in the Cherokee National Forrest. For us swimming is a must when hiking during the summer, so we narrowed down the trails with waterfalls. Some of our personal favorites are Benton Falls, Goforth Creek, and Jack’s River Falls. Ask us for information. We’ll tell you how to get there when you come to our outpost. The Ocoee Whitewater Center was originally built for the 1996 Summer Olympics Whitewater venue. The US Forest Service runs the center which gives not only a great overview of the Olympic course but also serves as the jump off point for many outdoor activities including, hiking, swimming, picnicking, mountain biking and much more. 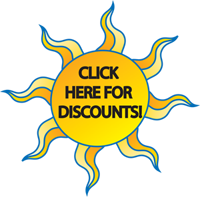 For more information on the Ocoee Whitewater Center click here. Fort Mountain State Park is a treasure to explore. What better way than on horseback? Fort Mountain Stables offers several packages to suit your level of experience and desired saddle time. Creative Discovery Museum is a joy for adults and kids alike. You will find yourself lost in the music rooms or dancing while sonar synthasizes your movements to colors and shapes before you. Take the day and let the kids have fun. I bet you learn something new also!! See Rock City is a must do in Chattanooga. Enough said!! Ruby Falls is also a must do! While you are planning your way to get to the top of Lookout Mountain, maybe you should check out the Incline Railroad! Take a ride instead of the drive. Chattanooga Visitors Center has tons of things to do and is the gateway to exploring Chattanooga. Market Street Tavern has live music and great food. Family oriented and a wonderful street side porch to enjoy the downtown area. After an early dinner swing by Lookout’s Stadium and catch a baseball game.